Fantasy books and movies have claimed a great portion of the literary and film industry. If you check The New York Times best-sellers list, you´ll often find fantasy books right at the top. If you review the top-grossing box office numbers for just the last decade you will see dozens of hit movies based on fantasy stories. Batman forever, Men in Black, Pirates of the Caribbean, Star wars, Captain America, etc. Books like, ‘A monster calls’, ‘Fantastic beasts and where to find them’, and ‘Miss peregrine´s home for peculiar children’, are among the book-to-movie adaptations. Marvel Studios, DC Comics, and other studios recognize the enormous popularity of fantasies, and continue to invest millions to produce them. I risk saying that this is the moment for fantasy books and movies. Why are people so attracted to fantasy stories? People are drawn to the unknown; everybody daydreams or fantasizes some situation. The brain is a workaholic, it never stops and thrives on interesting scenarios. Who never had a superhero day? It´s easy to imagine ourselves in the place of a character, making decisions and solving problems. It happens because although it is fantasy, it is real, palpable, and believable at some level. We cry, laugh and fall in love with those characters. 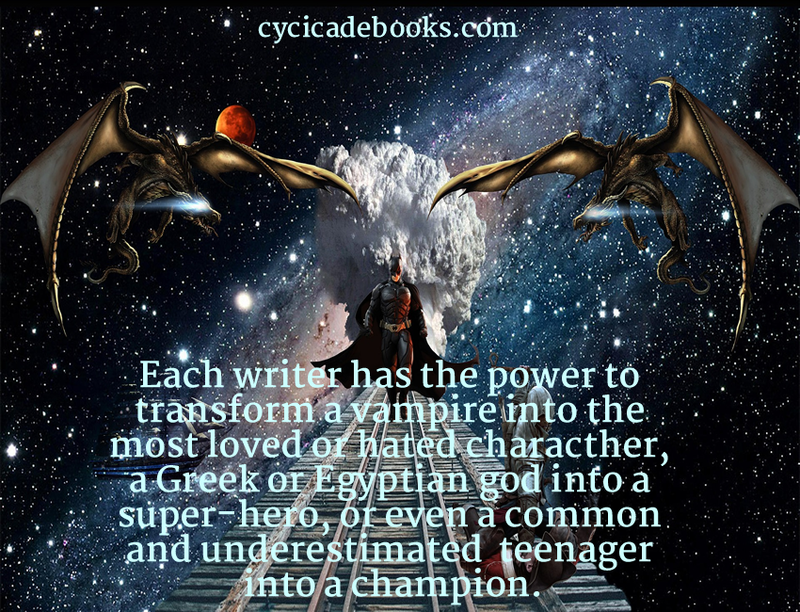 To write a fantasy story, it helps to realize what readers are looking for, what they want to experience, which kinds of situations and characters make them fall in love with a story. It´s safe to say that the way a writer tells a story is the secret. Would the Harry Potter series have had the same success if other writers had written the books? 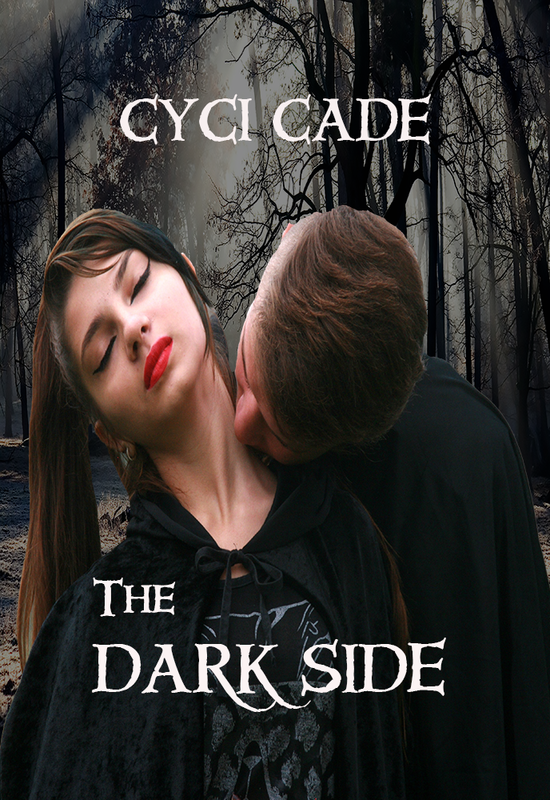 Try to imagine Twilight if it had been penned by Bram Stocker! 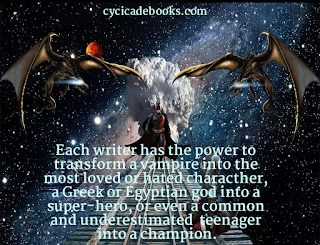 Each writer has the power to transform a vampire into the most loved or hated character, a Greek or Egyptian god into a super-hero, or even a common and underestimated teenager in a champion. When we are writing a fantasy story we are free to imagine anything, we can create our own world, we have power and this is an amazing sensation. What is curious is that while it is imaginary, it has its roots in reality: those characters face almost the same problems a common human being faces…struggle, danger, heartache. For example, who never had an impossible love? Who never had a broken heart? It´s easy to feel a connection with Bella and Edward in Stephenie Meyer´s Twilight series. They have to face many obstacles to be together; they are in pain, they are suffering, and willing to do anything to be with one another. People enjoy living in a different world for a few minutes. Fantasy is a type of escapism that lets them forget that there is a world with so many problems and injustices. Some people need to believe that there´s something else beyond our world; they are looking for answers to things that science and reality can´t explain. Besides, we are curious beings who are attracted to the adventure of discovery, and these stories play with our creative brains, causing an avalanche of good and bad feelings. 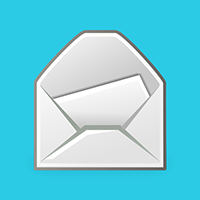 What an opportunity for an author! Fantasies offer both writers and readers a different and imaginary world where everything is possible. 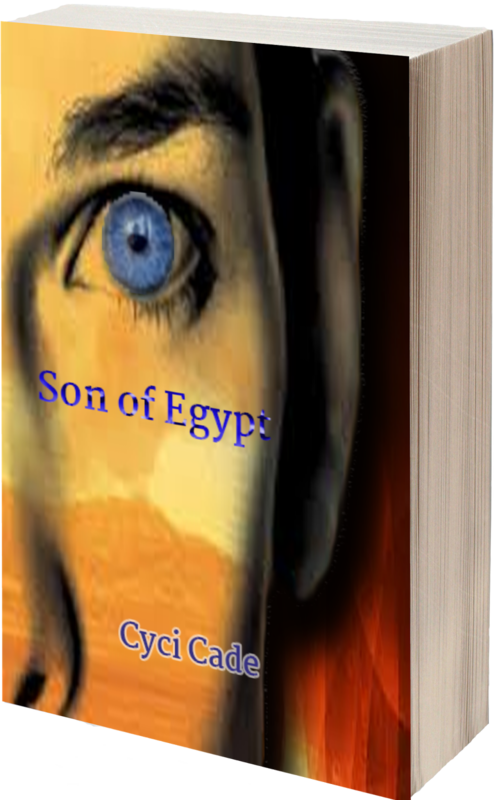 For a limited time you can download Son of Egypt for free.